How Did I Miss This One?!!! 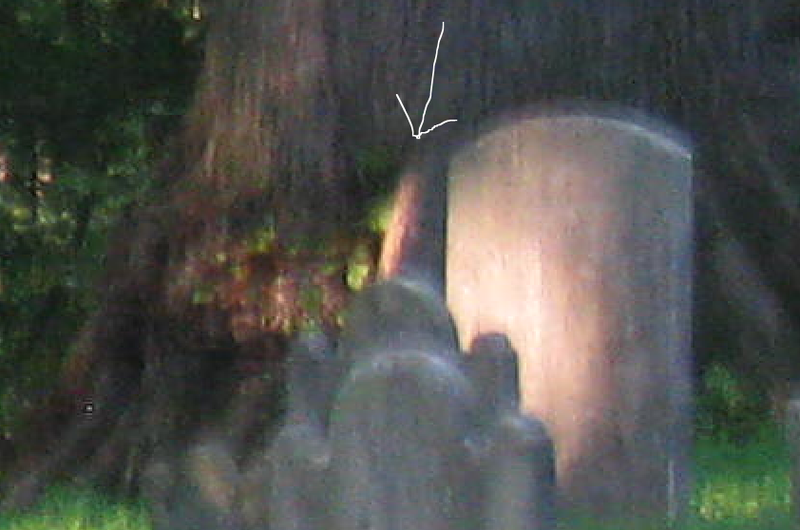 After reviewing my photos, I came across something that I missed when I reported the Ellicott Family Cemetery investigation. It was the “Give A Little And Get A Magical Gift From A King” blog. Understandably, I was blown away and in a daze from the photos and events surrounding that investigation. I’m still in love with my Crabby Guy, then there was the Fairy King, two more Fairies, the Peeking Figure and a Horse, which may be a Unicorn. I have a Unicorn that sits on my desk at work, and I realized that the Horse on the wall, looks exactly like the Unicorn on my desk. Can you see where I’d be freaking out about now and a wee bit distracted? I was also doing research about the Crabby Guy, trying to figure out who he is. I’m convinced that he’s a Goblin. I couldn’t find any “real” goblin photos like him on the web, so I think he’s pretty priceless. 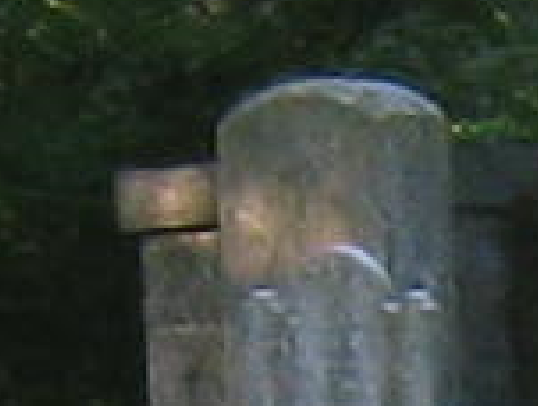 The face on the left is on the edge of a stone wall, then there are two other faces to the right. The two outer faces are female, and the middle face is male. Here is the original photo so you can see why I missed it. Robby and I were too far away for it to be a reflection of us. 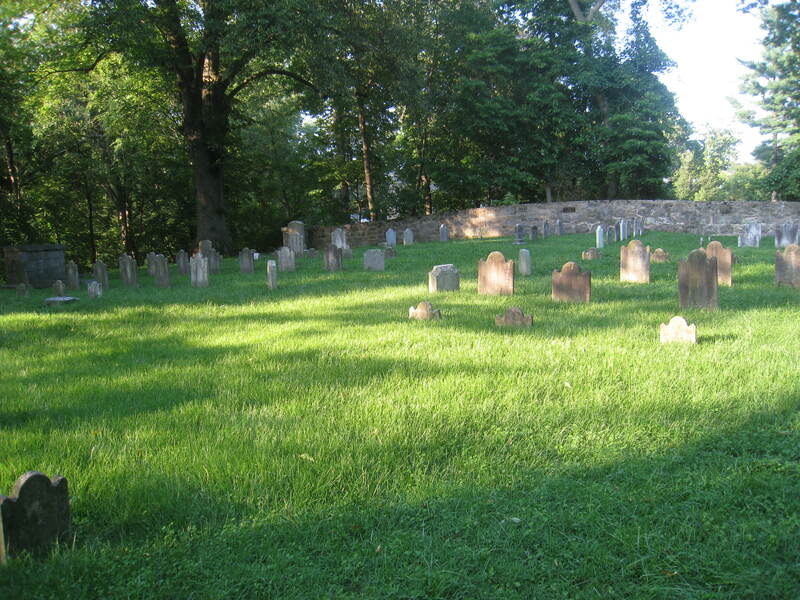 Besides, there were only two of us in the cemetery the entire time. When I zoomed in, I saw the Peeking Figure and I was so excited about that find, that I missed the Three Faces! I also found another photo, but at the time I questioned it. It looked like a face in profile, but I wasn’t sure. Besides, there was so much else to report! But now that I’ve found the other faces, I’m convinced that this is a man’s face. 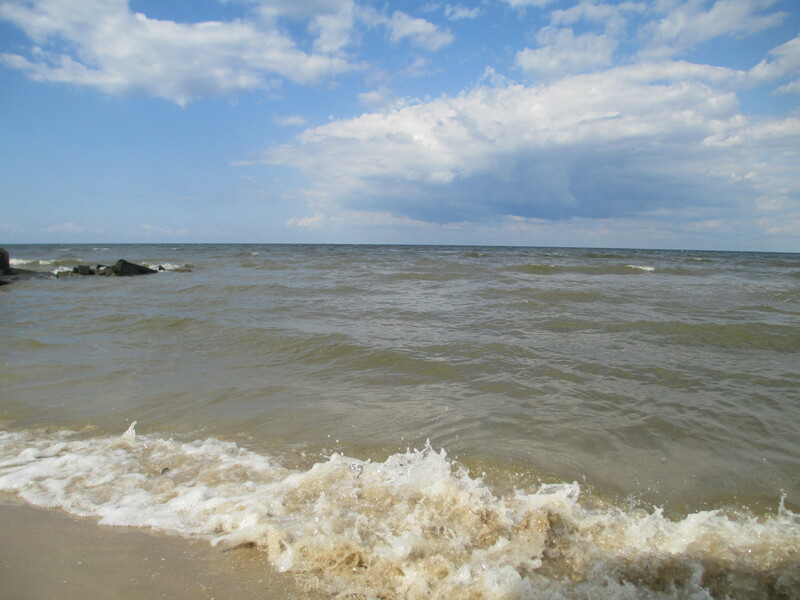 This past weekend we visited family and enjoyed the beautiful beaches in Calvert County, Maryland. I love to dig for shark’s teeth in the sand. I find it extremely therapeutic. Later, we went to my niece’s house and she asked Robby and I to do an investigation because she thinks her house is haunted. 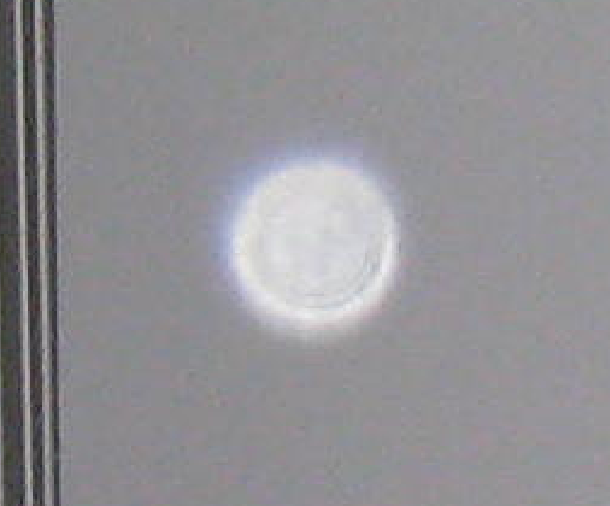 We captured several Orbs and one of them was extremely bright. 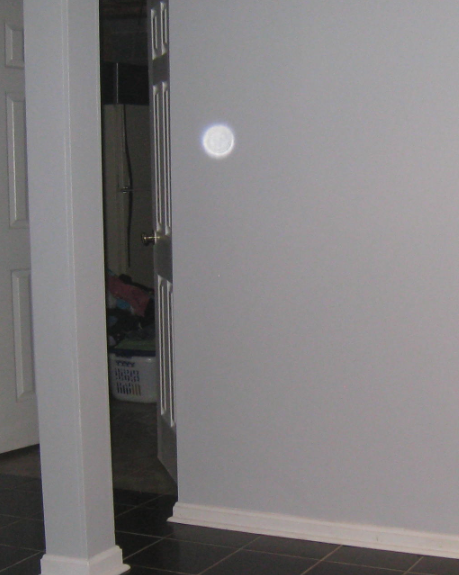 The Orb photos were taken exactly where the main activity occurs in the house. The Ghost Radar provided us with some interesting conversation, and a few clues, but we haven’t determined the identity of the Spirit yet. They suspect that it is a child’s Spirit. I prefer to dwell in my garden as I take stock of my collection. I run through the garden stream as I chase the bad memories away. I follow the sound of the waves pounding upon the shores of the bay. I have a referral to check out in Ellicott City, so Robby and I will investigate an unusual site and we hope to have another interesting tale to tell next week!